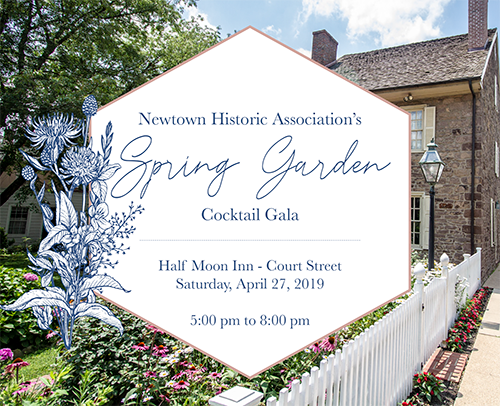 Join us Saturday April 27 for the Newtown Historic Asociation’s Spring Garden Cocktail Gala! Wander among the gardens, sipping wine, beer or a signature cocktail. 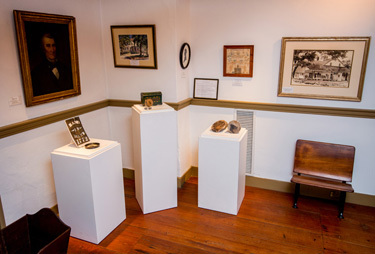 Learn more about the exciting projects the NHA is currently working on. Hors D’oeuvres will be served along with wine, beer and a few spring cocktails. Cost is $40 per person. Tickets are available online (see below).